9/22/13 – Large frame, athletic build. Quick hands to hit, showed some bat speed. Has leverage in swing. Good all around defensive catcher, soft hands to receive, got down well to block, recovered well to feet, showed arm strength and pop time as low as 2.03. 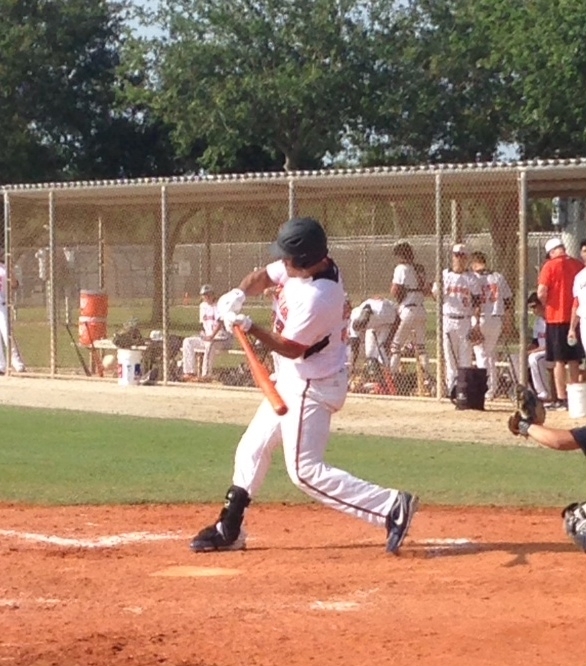 This entry was posted in 2013 Under Armour Fall Classic, Under Armour Tournaments 2013 and tagged A's Baseball 18 Elite (FL), A's Baseball 18 Select (FL), Reuben Pino on September 21, 2013 by Team One Baseball. 5/26 – Sat well behind the plate, made everything look easy. 1.98 best pop time, throws had carry to bag, easy from hand. Great instincts, gamer type defensively. Balanced approach to hit, has leverage power. 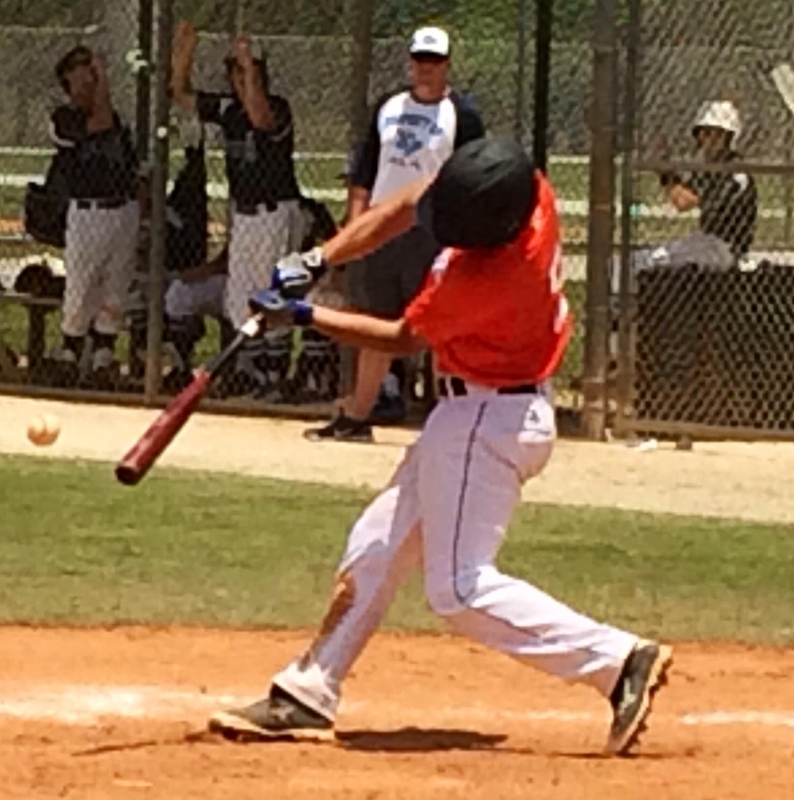 This entry was posted in 2013 Under Armour Memorial Day Classic, Under Armour Tournaments 2013 and tagged A's Baseball 18 Elite (FL), A's Baseball 18 Select (FL), Reuben Pino on May 26, 2013 by Team One Baseball.